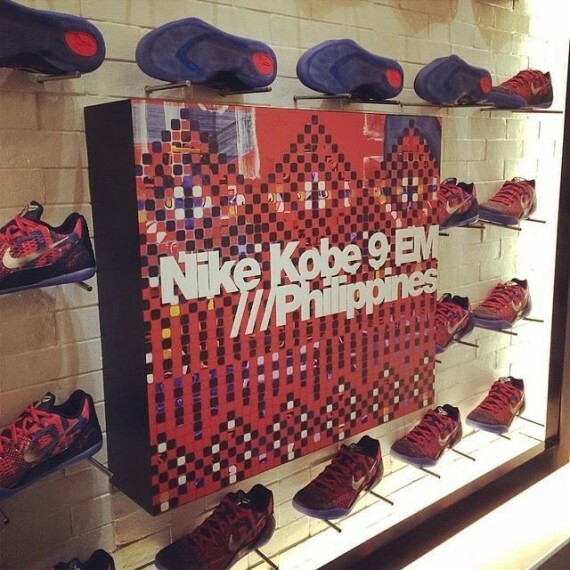 Nike is releasing the Kobe 9 Philippines this Friday May 23rd. 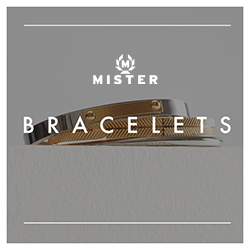 We brought you the links last month when they released early and they sold out within minutes. This round we expect them to go even quicker. Last year Nike released the Philippines pack with limited fanfare at foot locker locations. The Kobe 9 Philippines will release in very limited quantities at very select retailers this Friday 5/23.